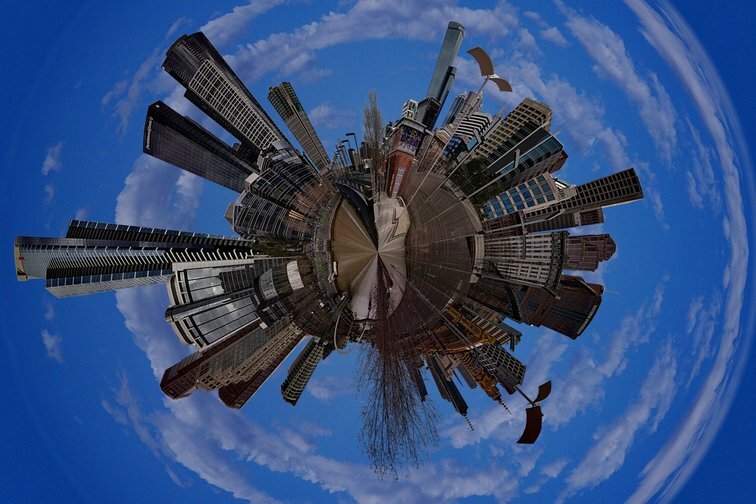 Photo 5 - This is a 360° panorama of Melbourne from the northern bank of the Yarra river, morphed to polar co-ordinates causing the circle effect. The sky is actually from the Northern Territory, because it was cloudy when I took the panorama. *Note: The resolution of this image has been reduced to 1500x1000 maximum. If you need a larger version I can provide up to 3130x2087. Contact me through this website, with just a brief explanation of why you need a larger version and in which way I will be attributed as original creator. I am happy to provide the full resolution version, but I would also like to protect my ownership of the image. The photo has been viewed 712 times.